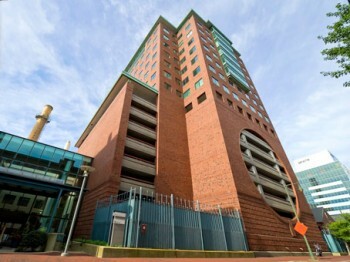 Active Peptide Company is headquartered in Massachusetts, USA. We are a global peptide manufacturer specialized in producing high quality cosmetic peptides and API intermediates. 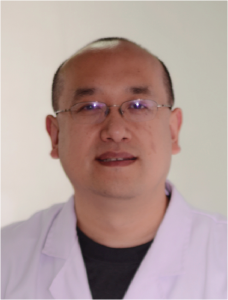 Dr. Lee Gengli Yu is the founder and CEO of the company. After receiving his PhD in organic synthesis from Chinese Academy of Sciences in 1999, Dr. Yu started to work as a research scientist rotating in universities and institutes in the USA. 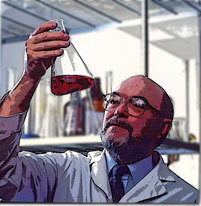 While leading projects in Tufts University, he developed advanced technologies in peptide synthesis, especially optimized liquid-phase technology in large-scale peptide production. In 2012, inspired by Dr. Loren Pickart’s discovery of GHK-Cu and establishment of Skin Biology, a high-tech cosmetic brand, Dr. Yu decided to establish his own business, Active Peptide Company. The mission of the company is to provide cosmetic companies, distributors, and researchers with high purity peptides at the best prices. 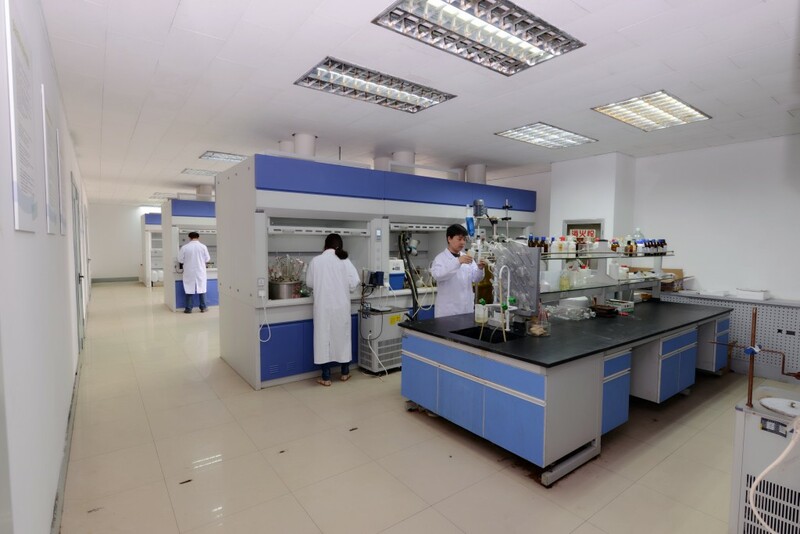 In 2013, we established a 12,000 square-foot laboratory in China, with one million dollars of funding from China High-tech Industrial Development Zone. The laboratory is equipped with advanced instruments and technology. Dr. Yu and his well-trained scientist team are committed to providing the high quality peptides and reliable technical support in a timely manner. 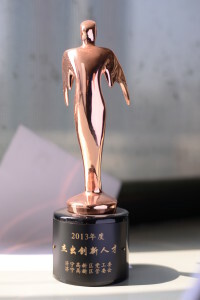 Active Peptide received the 2013 Technology Innovation Award from China High-tech Industrial Development Zone. We are committed to becoming your best resource for peptides! Contact us if you have any technical questions about our products.